If you guys have been on social media today, you likely know that today is a special holiday for all of the special doggies in our life -National Dog Day! This is a special day for us to show our appreciation to our favorite canines. Let’s face it, they have to put up with some crazy human stuff, such as late nights, overtime, delicious smells during dinner time, and of course, visits to the vet! Living with humans is pretty tough, but we do our best to make up for it with yummy natural food, treats, and of course, lots of awesome toys! 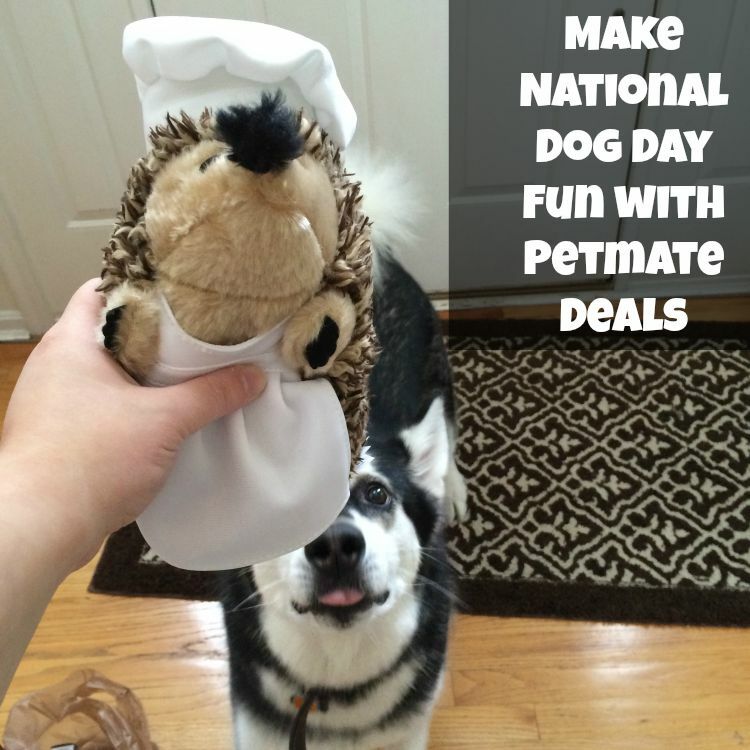 Have you purchased anything special for your favorite dog? We spoiled Reya with one of her most favorite toys in the world – a Petmate Heggie! As you can see, she is pretty excited about her brand new chef hog! To this date, it is the longest lasting hedgehog toy I have found on the market and she loves the unique grunting sound. 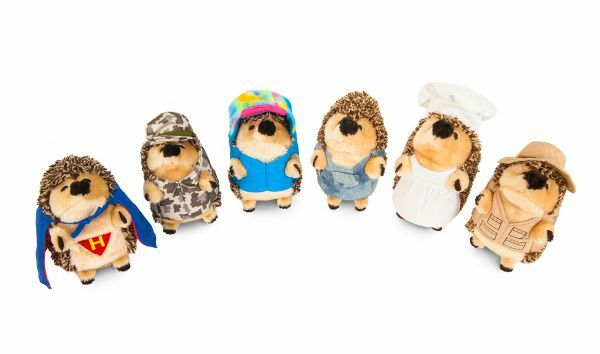 Of course, I also love that they come in a variety of cute themes (I’m planning on looking for the cute winter heggie). As promised, here is a list of some of the amazing recommendations from Petmate to make National Dog Day even better for your favorite pup! Durable construction and assembles in minutes; no tools required. Your dog’s favorite plush toy with grunting sound that drives dogs wild! The ultimate fetch toy for any size dog! 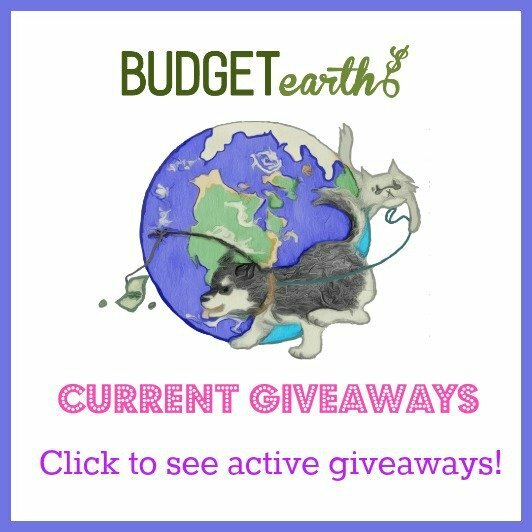 What are you getting your dog(s) for National Dog Day? What are your dog for National Dog Day? My dog would chew these things to shreds!! awe I just love seeing dogs happy and playing. I never heard of Heggie but he is cute. My pugs love any stuff animal that has a nose they can pull on and chew off. Actually I didn’t know it was National Dog Day till after a long day at the dr’s with my mother. Of course upon getting home it was time to take the babies for a walk and before it rained. They got their prize today. Thank you. They did played with them for a bit. and as usual Lola wanted whatever Lucas was focusing on. 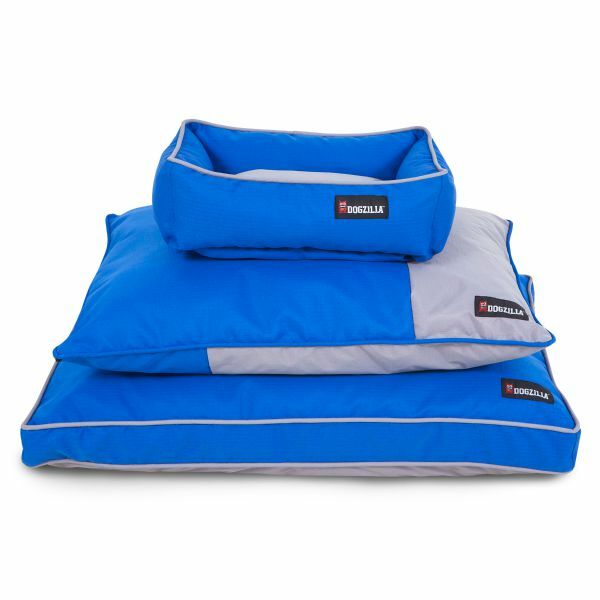 Thanks for the list, its nice to see and know what pet parents recommend. Have not had a dog these past few years but am now thinking it is time to get another one. Like the bed you are getting and think it is really helpful for them to have their own bed. i had one of the hog toys did not last but a few hrs with my youngest. the gravely is at ht, for a lot less. my oldest would have loved the fetch toy when she was younger and could run. how cute! i love those dog beds! I love the Heggies and can understand why you want to get them for you dogs . 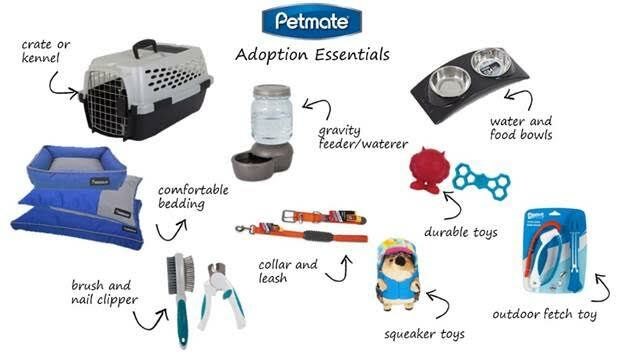 Petmate has a lot of great products. My GIRLS are to old for these toys. But they love chew bones and them bones to give fresh breath.